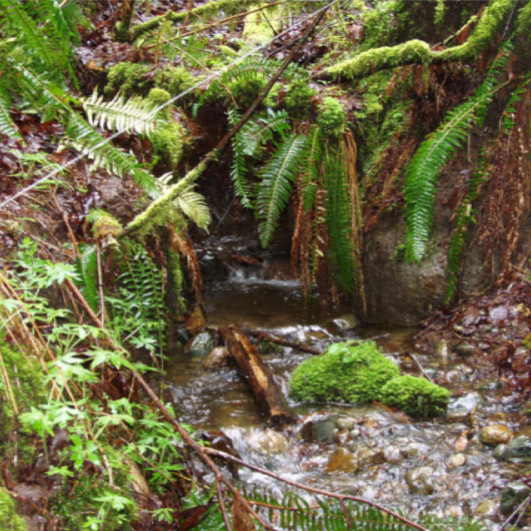 ELS has conducted stream surveying services for Manke Timber Company from 2005 to present on numerous properties throughout Lewis, Thurston, Mason, Pierce and Grays Harbor counties. Specific tasks included: stream mapping, gradient determinations, bank-full width measurements, photo documentation, electro-fishing, visual observation of fish, and water type modification applications for commercial timber harvesting projects. Individual parcels ranged in size from 5 to 640 acres.